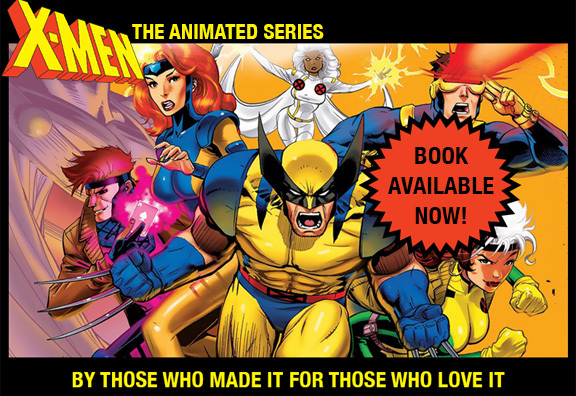 I was going to do a “Fan Fridays” blog on X-MEN:TAS swag today, but I got caught up in working on the book. Sorry — swag next Friday. But since I have a rough intro done for the “Making of… ” book, I thought I’d share it instead (along with a recent New Yorker cartoon that illustrates my state of mind).